Jordan Henderson's importance to Liverpool remains significant as Jürgen Klopp eyes different ways to set up his midfield in the coming season. The Reds captain drew plaudits during the summer by helping England reach the World Cup semi-finals, just weeks after falling at the last hurdle following a thrilling run in the Champions League with his club. 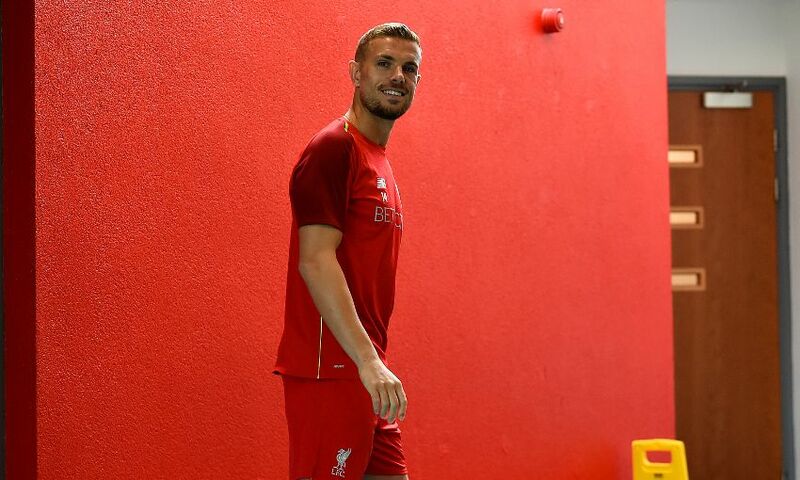 Klopp has consistently and firmly stated his appreciation for Henderson, who began pre-season training on Sunday, ever since taking charge almost three years ago. And his value in the manager’s mind is unaffected by the arrivals of Fabinho and Naby Keita. In fact, he sees the increased options as an opportunity to re-shape his midfield as needed. “Hendo is so important to us, not only as a player but also as a person and as a leader,” Klopp told the Liverpool Echo. “You need these players like Hendo and Millie to help create a special spirit in the squad, otherwise it doesn’t work. “There are no doubts about Hendo. I didn’t need the final proof in and around the World Cup or in last season. “He had to learn kind of a new position for him. I still remember the Burnley game [at Turf Moor in August 2016] when we lost 2-0 with 80 per cent possession. “Hendo for sure was involved in the first goal with a press ball that he didn’t win. One of the main things I was asked about after the game was: ‘Can he really play as the No.6?’ I said: ‘Yes, he can and he will.’ He had to learn and he had to improve and that’s exactly what he did. “He can still play as the eight or we could play some games with a double six, Fabinho could play the eight or whatever, that’s all possible.